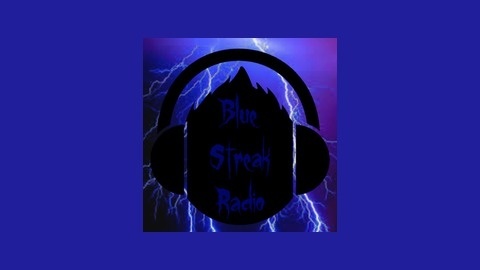 Blue Streak Radio The Ultimate Podcast Network. Guest and fellow local comic Patrick Eady joins Che and me to discuss our thoughts and ideas on comedy, rock music and where we're headed. Enjoy! 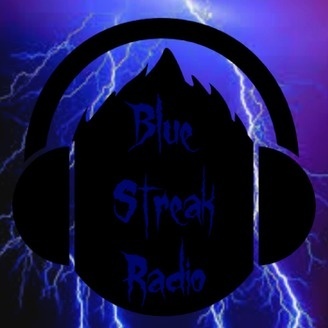 The DJ Tommy Cruz Program #41: Please Rise or Kneel…I Don’t Really Care!